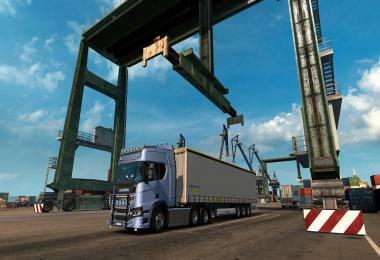 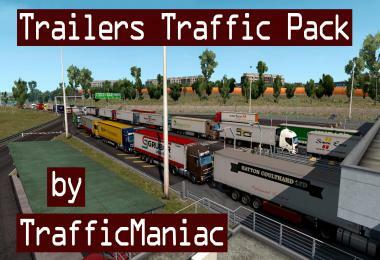 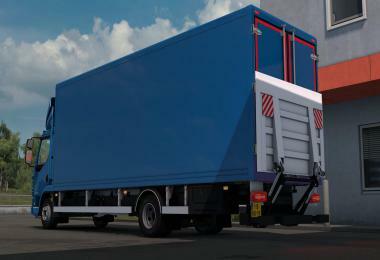 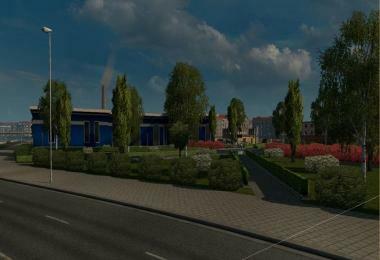 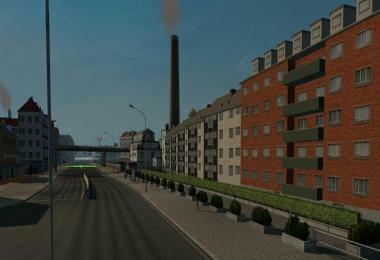 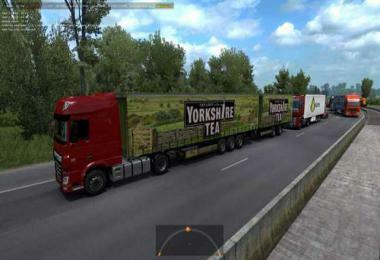 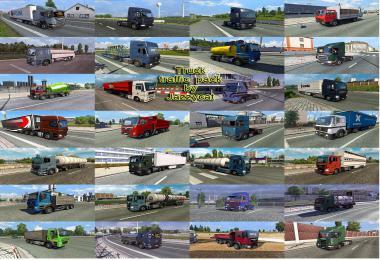 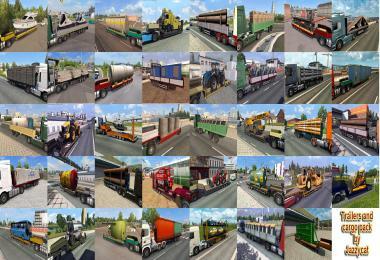 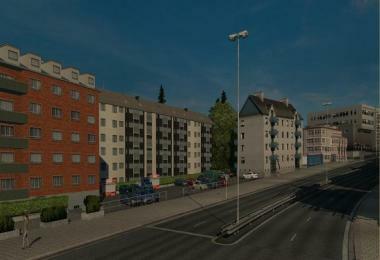 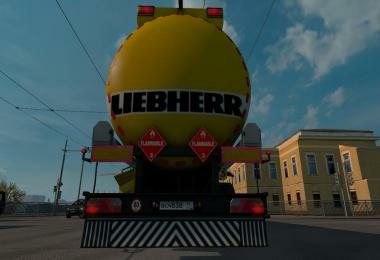 This is the map mod for Euro Truck Simulator 2, which expands the game world with detailed map of Balkans. 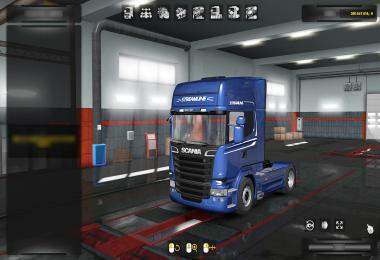 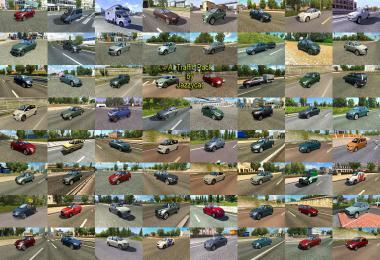 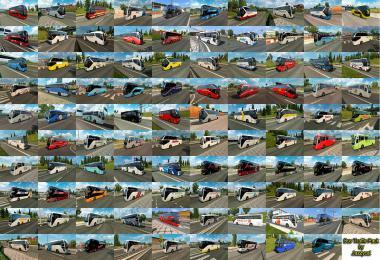 Requires Promods and both DLCs to run. 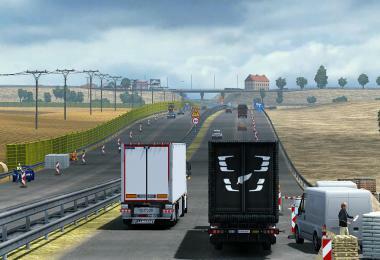 Also requires latest ETS 2 update, 1.20. You stole our mod! 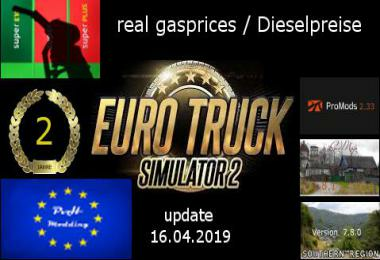 You have no right to reupload our mod!